Roofing services are essential to keeping your home in good condition. Your roof is the primary line of defense against the elements. When you are having roofing work done, you want to be sure it’s being done by the best Bergen County roofers. Otherwise it may prove to be a waste of money in the long run. If you’re interested in finding the best Bergen County roofers, contact Deegan Roofing today. Here are some of the expert services that they provide. Roofing repair is a very common form of roof service. Every homeowner will experience some need for roof touch ups or repair at some point. It’s the unfortunate result of being constantly bombarded by rain and wind and everything else. Sometimes the damage may be greater than what a simple repair calls for. Deegan’s team of professionals will help you to identify this and whether or not you need repairs or a full roof replacement. 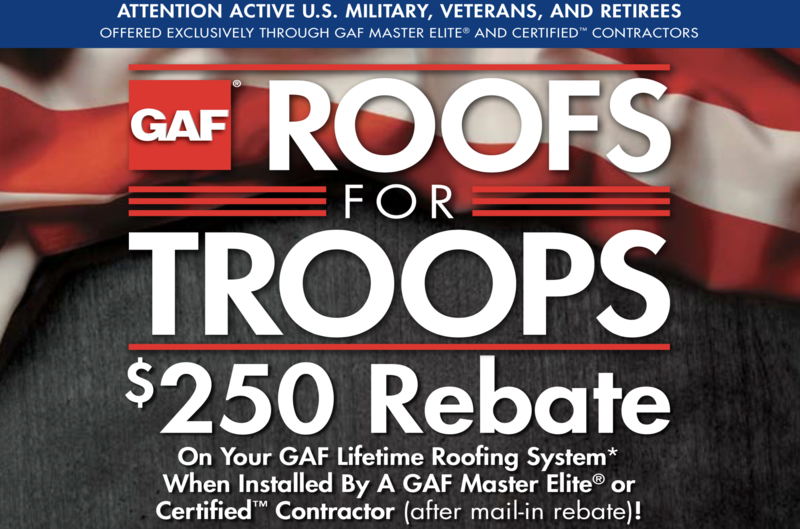 New roof installation may be necessary for you in several circumstances. If this is what you need, Deegan will give you all the information and services to fit your needs. Gutters are very important and often neglected pieces of hardware on your home. If they are too neglected, they may get to the point of needing repairs. They may sustain damage in a storm or other accident as well which will you bring you to the point of needing repairs. No matter what your situation is, Deegan Roofing works to meet your needs and bring you high quality services that leave you 100% satisfied. Having a dirty roof is both unappealing to look at and damaging to your roof. Often times the dark spots on your roof are mold that has built up. Getting this cleaned off should be a necessity for you as mold will eat away at the material in your shingles over time. Deegan will provide high quality roof cleaning services for you. Bergen County Roofers | Communication is Key! 1. Communication – You’ve probably heard it said in regards to relationships, but it’s true for finding professional contractors as well: communication is key. Whatever contractor you’re speaking with, there needs to be clear communication both ways. Do they answer all of your questions? Do they get back to you in a timely manner? Keep these things in mind as negotiations go back and forth. Chances are if they’re trying to avoid being fully honest with you, you’ll be able to pick up on it. Even if they are an honest company, if communication isn’t clear than you may not get the results that you were looking for. It is extremely important that your demands are addressed and understood by both parties. 2. Permits – Always make sure that the contractor you are talking with has the proper insurance and permits. This will bring peace-of-mind in knowing that you’re covered if something goes wrong with their work. On top of that, you want to make sure everything is done legally according to your state and townships’ regulations. 3. Personal Recommendations – You should always try and find a group that comes from personal recommendation to you. Ask around your community or amongst your friends if they know of any good local Bergen County roofers. This is the best way to find a contractor as you can trust the word of someone has nothing to gain personally from lying to you. Furthermore if you know the person who is making the suggestion, you may be able to see their work in person. Are You Looking for the Best Bergen County Roofers? If you’re on the hunt for the best Bergen County roofers, look no further than Deegan Roofing. For over two decades they’ve provided expertise and a desire to satisfy all customers that come to them. Over the years they have built up a reputation as one of the top names in roofing for New Jersey. If you’re interested in more information, contact them today by calling (908)322-6405 or visit the website.